The Frame-Up was a really fun book to read! I had been eager to pick it up ever since I found out the whole concept of the story and it certainly lived up to my expectations. MG, or Michael Grace like her parents named her, was a fun, no-nonsense and sassy character who made this book truly shine for me. She is a writer for a comic book company and loves all things geek culture. Her passion and her interest in all things pop culture and comic books really came through throughout the whole book. MG was also a young woman with aspirations to be so much more. It was very much heartening and inspiring to hear about all her goals. Her emotions were also written brilliantly - I connected with her deeply because of that even though my knowledge of comic books is exactly zero and hers is out of this world. Her rage and frustration when her opinion kept getting shut down or her ideas kept getting stolen by men at her company especially rang true. I was as frustrated as she was at the unfairness of it all! Matteo, the detective, who enlists her help and who she partners up with to solve the copy-cat cases, was so dreamy. I loved that he was a pretty straightforward guy and though we don't learn much about him, I liked him a lot and I'm eager to learn more about him as the series progresses. There's a fun romance between Matteo and MJ. It occurred mostly in the background but it made sense given that their focus was on the case. Even with the romance being mostly in the sidelines, I just loved everything about it. There were some sweet and swoony moments that had my heart fluttering. The case itself was interesting - it was one that was inspired by MG's favorite comic series. It was fun putting clues together alongside Matteo and MJ and the big surprise was done very well. Meghan Scott Molin's writing was also stellar. There is just something about her voice that kept me glued to my Kindle while I was reading this book. It's full of sass, humor and just the right dose of action. I'm quite excited that The Frame-Up is part of a series as that means I get to spend more time with this cast. 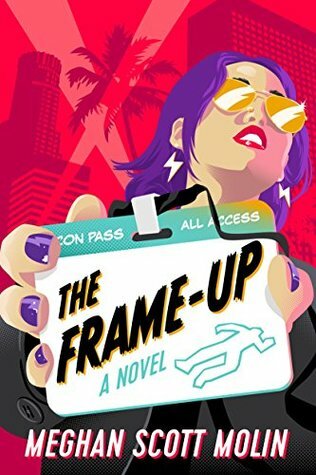 The Frame-Up was an entertaining cozy mystery debut with just enough action and an engaging main character. Give this one a try if you like all things comic book culture and sassy heroines! 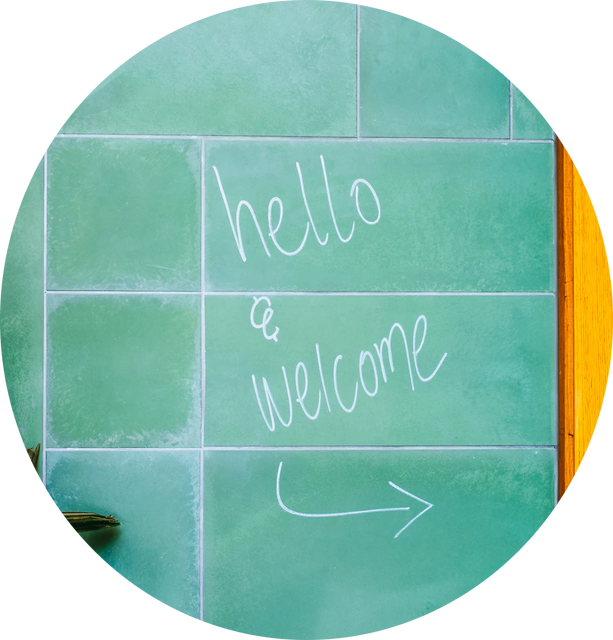 Do you enjoy cozy mysteries with a romance?